Brian is the President-CEO and Founder of the Health Performance Institute. He completed his doctoral studies at the University of Houston with a degree in physiology and statistics. 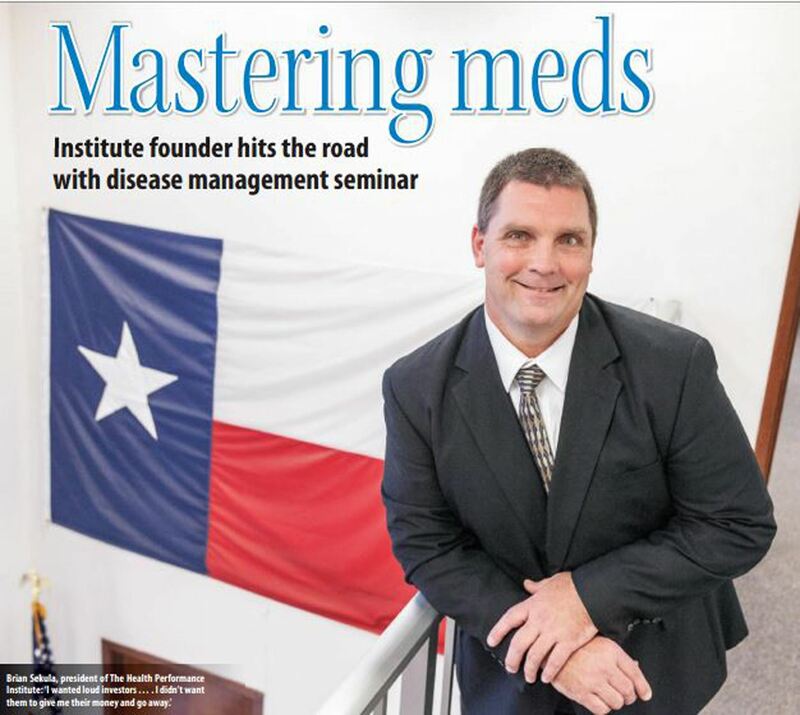 Brian is involved in various organizations including Advancement Team Board Member for the Central and South TX region of the American Diabetes Association, Diplomate Faculty Member, Medical Wellness Association and has been a Moderator and Keynote Speaker for national and international conferences on type 2 diabetes. He has been featured in the Houston Business Journal and is also the author of 10 Steps to Breaking the System and Beating Type 2 Diabetes. Prior to serving as the president, CEO, and founder of the Health Performance Institute, his roles included that of a professor at the University of Houston, UT School of Public Health, Baylor College of Medicine as well as a scientist for NASA-JSC – Wylie Laboratories: Astronaut health after long-term exposure to zero gravity.